A Brownsville firefighter who is part of the fire department's dive team searches for a firearm in a resaca along Resaca Boulevard in Brownsville on Monday, Jan. 29, that involves a shooting that took place Sunday night leaving a man in critical condition at a local hospital. Authorities say from information they received that the gun used in the shooting was tossed into a resaca along Resaca Boulevard. Brownsville police say a man accidentally shot himself in the face on Jan. 28. In a statement on Facebook, the Brownsville Police Department did not identify the man, but said investigators are continuing to gather information. “But at this point there are no signs of foul play and no other charges are pending,” police said in the post. The four men charged with tampering/fabricating physical evidence with intent to impair. However, police did arrest four men for throwing the handgun used in the shooting into a resaca. 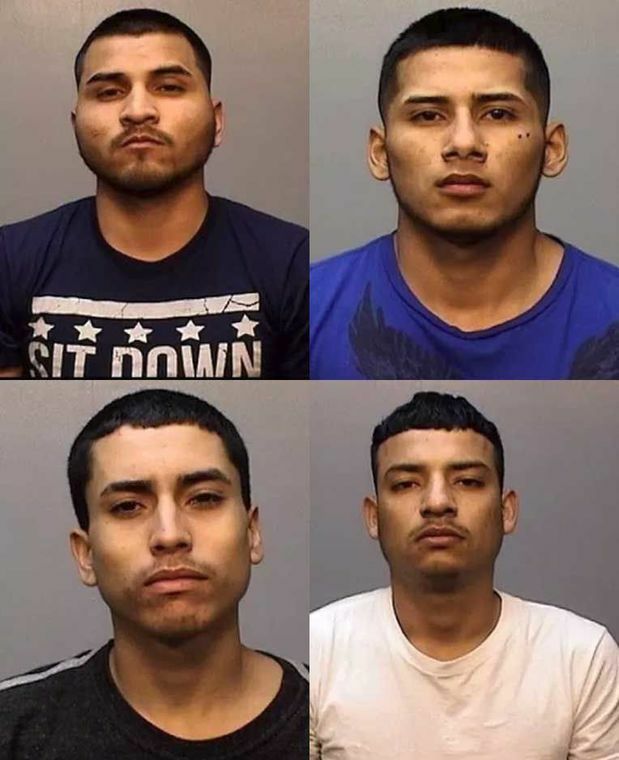 Ulises Alexis Ruiz, 24, Jesus Roberto Padilla, 18, Jose Enrique Mendoza Beltran, 21, and Jose Luis Medina Cano, 19, are all charged with tampering/fabricating physical evidence with intent to impair. The police department announced the arrests on Jan. 30. The following day, Brownsville police added more charges against Padilla, including evading arrest with a vehicle, evading arrest on foot and possession of marijuana. 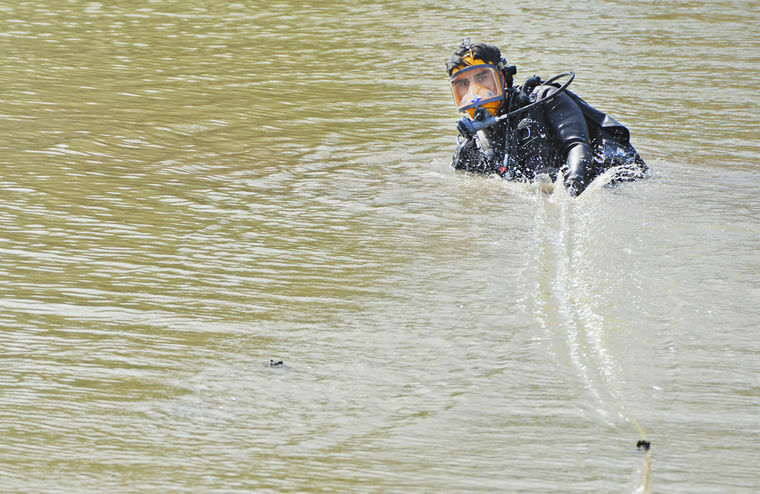 The shooting came to light on Jan. 29 when Brownsville detectives and the Brownsville Fire Department’s dive team could be seen searching a resaca at the intersection of Boca Chica and Resaca boulevards. After hours of searching, the dive team recovered a 9mm handgun.